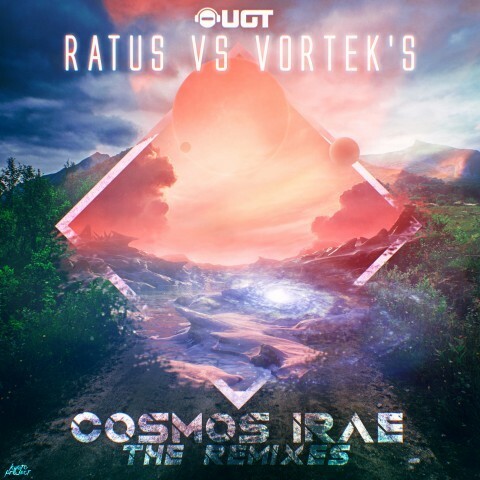 This EP follows a remix contest organized by Ratus on its Youtube channel. A year ago, Ratus had 6 melodic tracks available so that people could use and remix them, then he chose two winners and two guests. This EP contains the original track by Ratus and Vortek's, and 4 remixes with very different styles!